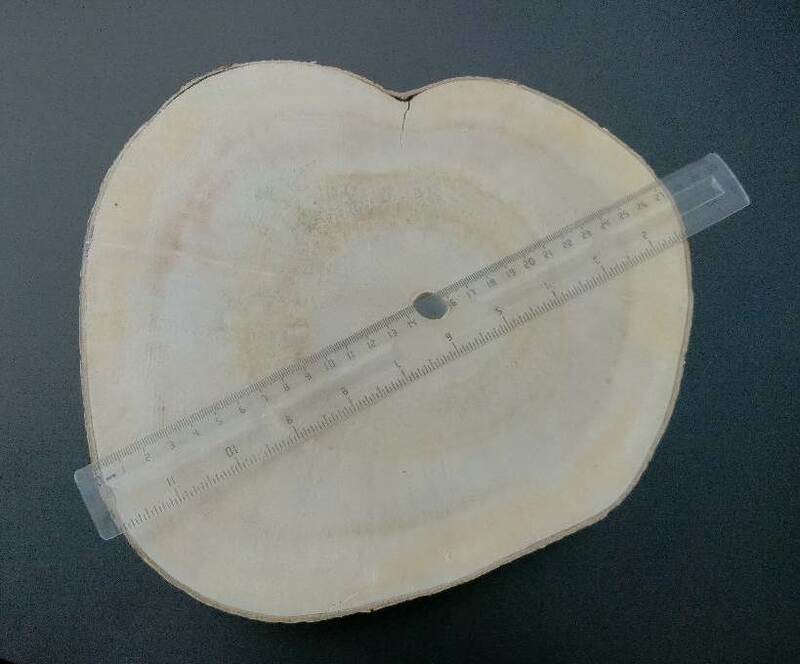 The tests of the new cultivar PAULEMIA presented by Bio tree for registration have completed. That is the third registered cultivar intelectual property of Bio tree. With Paulemia we increase the possibilities we preovide to our customers when establish plantation for high quality timber. The new cultivar impress with high growth, adaptivness to dry climate and fast accumulation of timber.